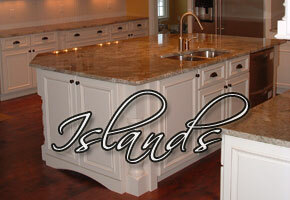 The below area showcases the many different products and options available for your new custom designed kitchen. Just click the images along the way to navigate and enlarge any of the images you like. If you spot a Design that you love be sure to let us know. The Kitchen Solutions Company has built long-lasting relationships with the top-quality cabinet manufacturers to serve your needs. Not only will you receive outstanding products and design flexibility, you will also receive an exceptional warranty protection. 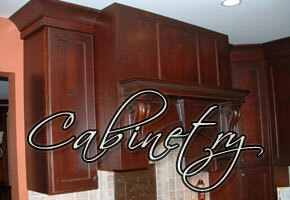 Our cabinetry lines provide you with a broad selection of styles and pricing. 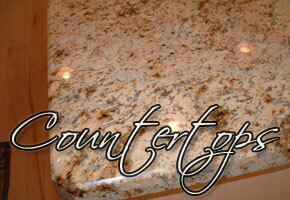 Our designers will help meet your countertop and backsplash needs. 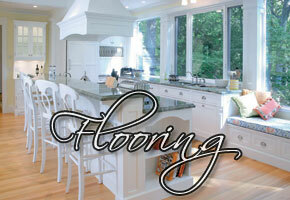 We will guide you through the selection based on your needs. 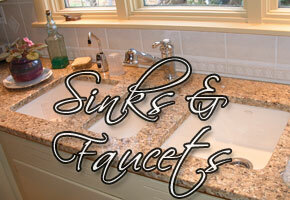 Choose from surfaces such as: marble, granite, concrete, stainless steel, engineered stone, or laminate. 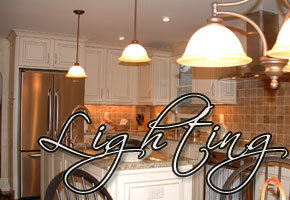 Complete your custom kitchen design with kitchen accessories designed to make your time more enjoyable in the kitchen. 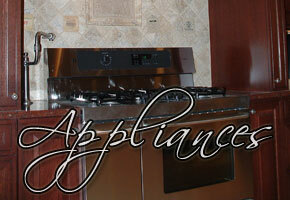 You’ll get to choose from cabinetry hardware, specialty cabinets, and convenience accessories to match your lifestyle. We have worked hard to establish and build outstanding relationships with tile, plumbing, lighting, and other wholesale supplies in the Columbiana Ohio area. This gives our clients the advantage of being serviced by specialists of the trade to help put the finishing touches on your kitchen remodeling project.